Our phones are wonderful tools. They educate us, entertain us and connect us. But while we may seem hyperconnected, the hours we spend looking at our screens are actually disconnecting us from what really matters. As the digital world wrestles for our attention we must reconnect beyond our screens and reclaim our lives. The Let’s Talk initiative exists to inspire individuals to create a healthy relationship with technology, to reclaim and celebrate life beyond the screen. 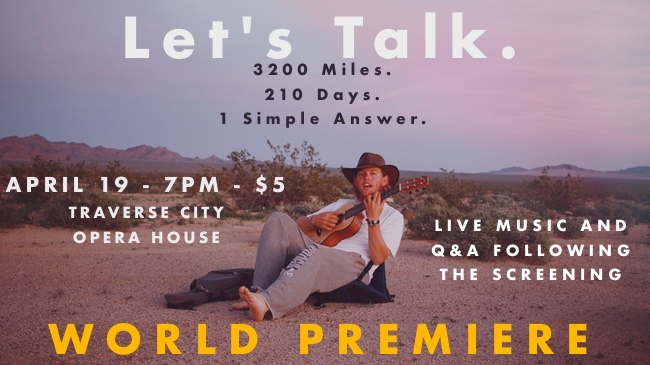 Let's Talk was founded in 2015 by Chris Andrews who walked 3,200 miles alone on foot to research phone addiction in the United States. The Let’s Talk journey has been featured on Buzzfeed, The Dallas Morning News, Passion Passport and Interlochen Public Radio. Chris has also spoken at schools and conferences across the US including Tedx events. Our phones are built with persuasive design, to keep our attention. It is our job to be aware of this and find tools to reclaim our time and energy. DESIGNATE A CHARGING STATION Choose a neutral space where you keep your phone when you are at home or work. Try to keep your phone out of your bedroom and away when you are eating a meal or enjoying company. SET LIMITS Set times of day when you do not use your phone. Right after waking up, before going to bed, while with friends or at the dinner table are good places to start. USE GRAYSCALE After suggesting this at a talk, a student came up to me and told me that his phone is now so boring. This is especially helpful because the stimulating, bright colors are designed to hold our attention. CLEAN UP YOUR PHONE Delete the apps you haven't used in the past week. Put the most important apps onto your home screen (Phone, Maps, Music, Camera). Put all the distracting apps in a separate folder on another screen. USE MINDFUL APPS Technology is a great tool for finding space in our lives. Here are some of my favorite apps to be aware of how much we use our phones and to use them well when we do. 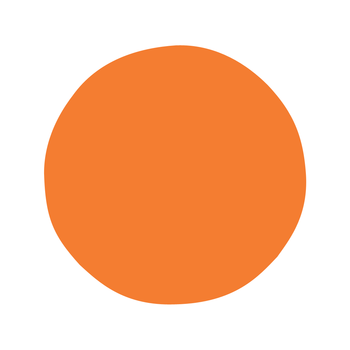 Headspace- Guided meditation to decrease stress, be less distracted and reactive and enjoy life. Calm- Helps bring clarity, peace and joy to your day. Top meditation and mindfulness app. Moment- Tracks how you use your phone. Thrive- Records your phone usage and allows you to set time periods to turn your phone into a dumb phone. DELETE SOCIAL MEDIA If you dare. This is the hardest one, but you will find you will reach for your phone a lot less. Don't be discouraged if you struggle to find balance, it's really about being aware of how we spend our time.